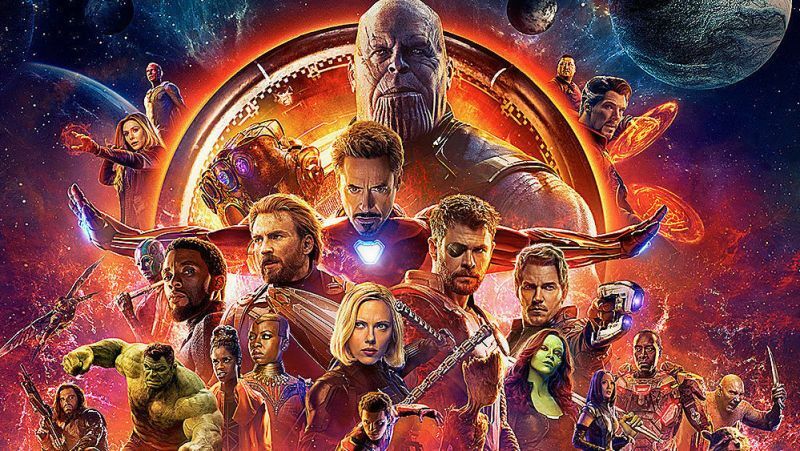 Avengers: Infinity War reigned at the Box Office. Image: Marvel Studios. The highly anticipated return Prathet Ku Me. of Game Of Thrones. Photo: HBO. The Thai film that reigned above all in 2018 was Nagi 2, a movie sequel of a hit TV drama about two lovers and a mythical snake. Starring popular soap actors Nadech Kugimiya and Urassaya Sperbund, the film made B160 million in Bangkok and B400 million in total. Nagi 2 was an unexpected hit and an unusual case of a cinematic version that becomes as successful as the original TV series. The second-biggest Thai title of the year came from hitmaker GDH-599 – the romantic comedy Nong Phi Tee Rak (Brother Of The Year) earned B150 mil­lion in Bangkok and B245 million in to­tal; the film again stars Urassaya Sper­bund, the TV darling who’s now cast her appeal over the big screen as well. Identity politics, stirred into life in the mid-2010s, remains the cultural force of 2018 – the #metoo movement, the black lives matter activism, or the flip side of nationalism and nativism. They are clearly manifest in the movie culture throughout the past 12 months – from the success of Black Panther to the passionate call for more female directors at major film festivals, from the downfall of badly-behaved film stars to the excitement (in the US) over Crazy Rich Asians. In Thailand, these phenomena rarely matter or find their local counterparts. But a mild version of identity politics is here too, and it has found its expression on the screen in the rise of regional cin­ema or, to be precise, Isan cinema. It began a few years ago but the trend was cemented in 2018. Films produced by northeastern filmmakers, speak­ing northeastern dialect, and targeted primarily northeastern audiences, have become a real cultural and marketing force. Earlier in the year Tai Ban The Series, a romantic comedy about Isan boys and girls, drew massive crowds to multiplexes in the northeast, mak­ing over B50 million. In November the sequel was released and it was a major hit in the region. The film earned over B120 million, with only a fraction of this amount coming from Bangkok, while the rest of the haul was from Isan. This year, look forward to more films about Isan romance, molam music and other representations of Isan life. This decentralisation of filmmaking activity and cultural hegemony away from the bourgeoise dominance of Bangkok is a sign of diversity that may hint at the fu­ture of Thai cinema. Politics had been absent from Thai cinema for a long period. Thanks to the May 2014 coup and the subsequent build-up of frustration, politics has found its way back to the screen – not in large doses, but just enough to show that Thai filmmakers still have political bones in their body. In December, Ten Years Thailand passed the censors (to the surprise of many, including the filmmakers) and was released in limited cinemas. Though relying on metaphors and symbolism, the omnibus of four short films is by far the clearest anti-junta cinematic stance to have hit the big screen. The four sto­ries – about state censorship, intolerance of dissension, national hypnotism and an intriguing meditation on Thailand’s authoritarian past – are critical without being belligerent, and they’ve done a great service of bringing down the ceil­ing a few notches. But the clearest anti-junta statement arrived not on the big screen but on You­Tube – the music video for the rap track Prathet Ku Me rattled the status quo with raw energy and courage, and the video’s re-enactment of the Oct 6, 1976, massacre is a gutsy move in presenting one of Thailand’s most long-standing taboos. That it escaped the wrath of the establishment was probably because of its huge popularity. 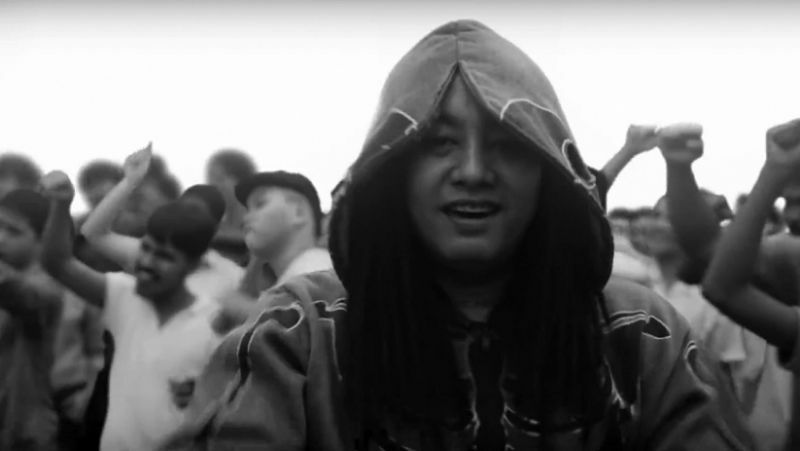 Prathet Ku Me also achieves something unusual for a politi­cal statement – it’s so compelling that the view count now tops 48 million. Thai people – and even the Dear Leader – hadn’t been this crazy about a soap opera in a long time. In February, Bup­phaesannivas (Love Destiny) became a smash hit and launched a cultural phe­nomenon for nostalgia. The time-travelling romance, aired on Channel 3, brought the young and old to the TV screen and became the highest-rated soap opera in the digital- TV era. The story is told through the eye of a modern-day archaeologist who’s transported back to 1660s Ayutthaya, throwing in elements of drama, romance and humour. The huge popularity of Bupphaesannivas also sparked the ‘or jao’ fever that saw the return of period costumes, traditional food and historical tourist attractions to the mainstream. There may be a lot of shows to come this year, but nothing can rival the antici­pation over the intense fight for power in HBO’s Game Of Thrones. Its eighth season, and the series’ last, is set to pre­miere in April. Fans are, of course, torn between the excitement of the upcoming grand finale, and the sadness that this beloved series is inevitably coming to an end. 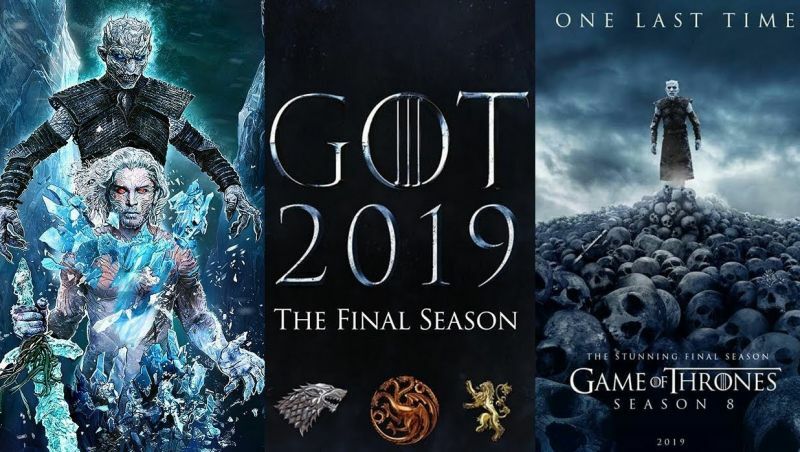 This final season is slated for six episodes only, and they are sure to be packed with all the action one could squeeze in. Hopefully, nobody’s favour­ite character will get killed, but that’s almost impossible in this series where people drop dead like autumn leaves. We sure have a lot of streaming plat­forms these days: Netflix, LineTV, iflix, Hooq, Hulu and more. Taking a giant leap into this competitive arena this year is Disney+, and what a strong pres­ence it’ll be with all the original films and series from Walt Disney Studios. Some Marvel and Star Wars-based con­tent is already among that announced for Disney+. Their existing film library from Disney, Pixar and Marvel Cinematic Universe will reportedly be available for streaming as well. It is expected that all of Disney’s content on Netflix will be transported into Disney+ once the distri­bution agreement is over. We now wait to see how the new platform will fare, as well as how it will affect its competitors. Here’s to happy viewing in 2019.